The space that surrounds you and your team is a direct influence over the quality of work produced by your enterprise. The decisions made to adjust that space should be smooth and non-intrusive. Starting with a diverse range of potential patterns for the redevelopment of a previously existing space, CGA offered a targeted series of designs to George Mason Bank, who selected a geometric design scheme to be used throughout their facility. In keeping with an overall contemporary design, both the public and teller counters work together with the detail and finishes selected, to promote a healthy common space for both banking customers and employees. Washington Post Executive Offices Renovation and Addition, Washington, D.C. 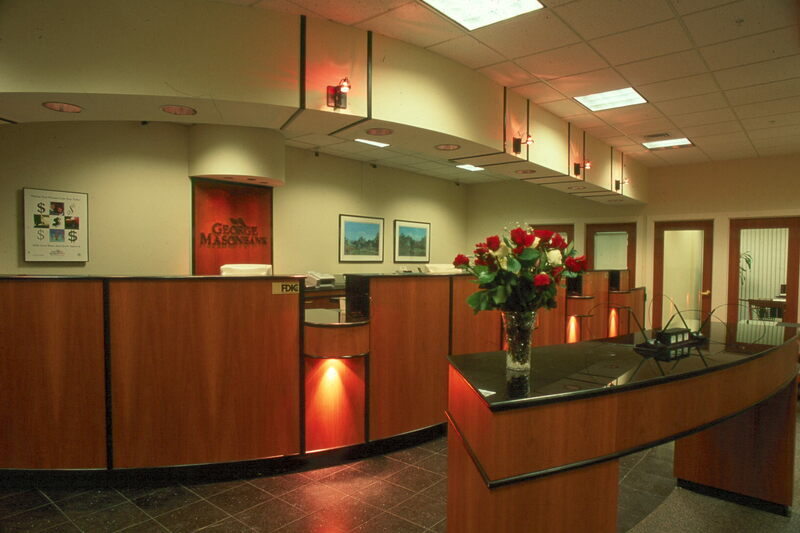 The renovation of the executive suite of offices included expansion at the 1150 15th Street office building. Both the renovation and the expansion were designed to take advantage of rapidly shifting business conditions, heavily affecting the publishing industry at this time. 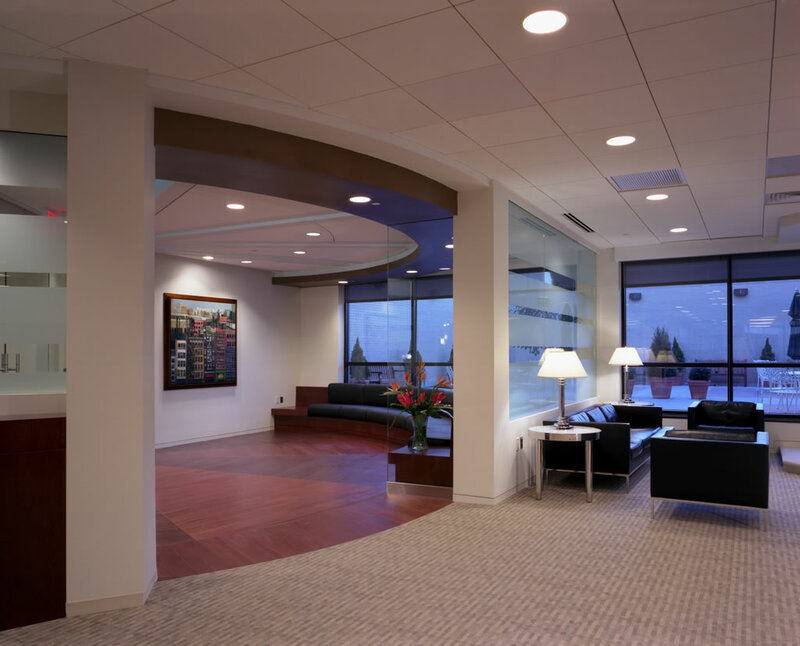 As the centerpiece of effort for your enterprise, the office structure you will design must both reflect the nature of the groups that conduct effort inside and create the immediate first impression you desire on those who enter. 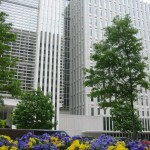 World Bank Office Building, Washington, D.C. 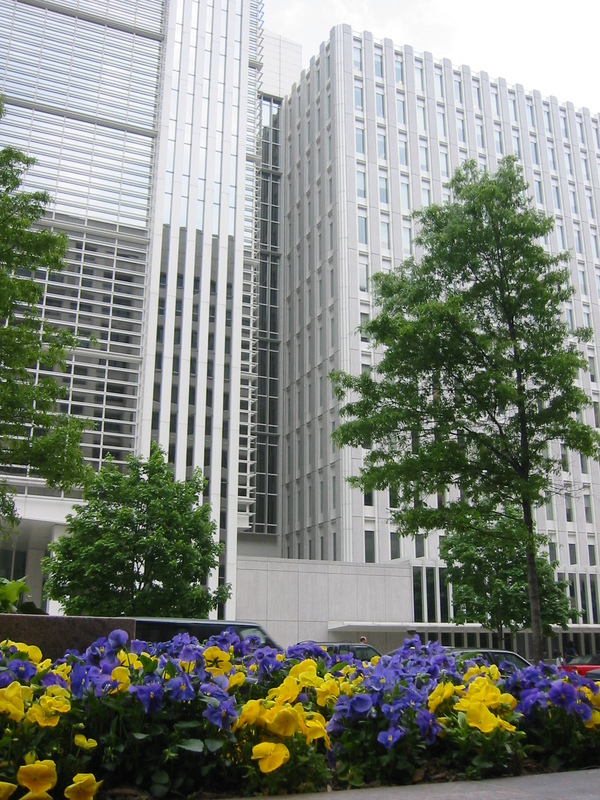 Working in tandem with a composite group of professionals, CGA provided a study first and then design and construction management, leading to a full headquarters redevelopment for the World Bank. The resulting outcome was a site dedicated to continuous visits from professionals from around the world. The need a lasting impression on those who will support the outcomes of your effort will be set, sometimes permanently, by the impression your home-base will make on first sight, second closer view and final assessment of effectiveness for them. 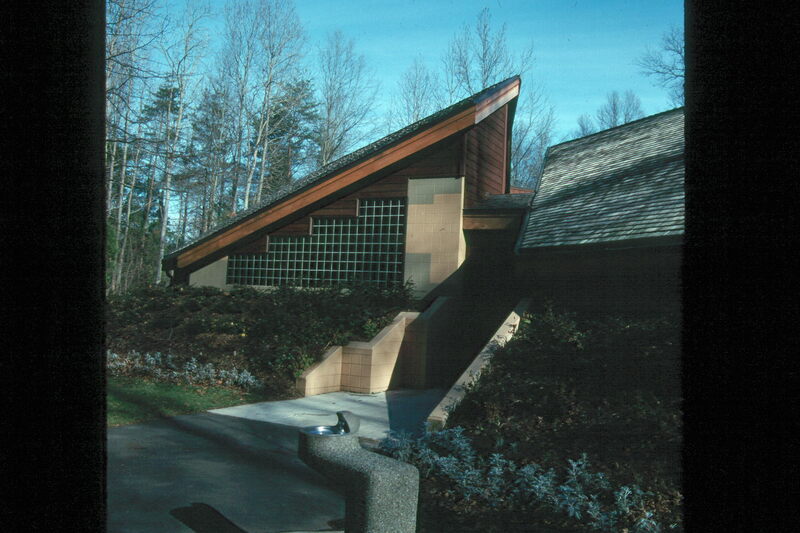 The Huntley Meadow’s Park Visitors Center, Alexandria, Va. was an expansion of an existing park facility. The selection of materials that help create this Bird Sanctuary, positioned within a Wildlife Habitat, that in turn is positioned within an urban landscape, help to highlight a strong connection between structured space and the living environment. 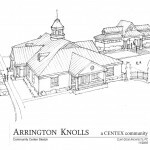 Performing Arts Center, Purcellville, Va.
CGA organized multiple Arts groups headquartered in Loudoun County, Va. to jointly design a public facility dedicated to performing and visual arts. 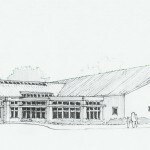 The resulting Franklin Park Performing Arts Center is located in Purcellville, Va. The construction of the facility centered on a weekend-long community-wide “barn raising”. Seventeen thousand citizen volunteers attended the event. 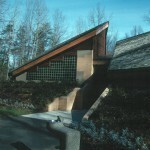 The community group followed an installation plan designed by CGA and managed by the leadership of the Timber Framers Guild of North America. A home is so much more than a structure. We believe that a home is a central point in the life and influence of the family in residence. 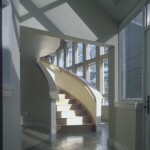 The sense of comfort, the intelligent use of internal space, and the impression made on those who enter is critical. 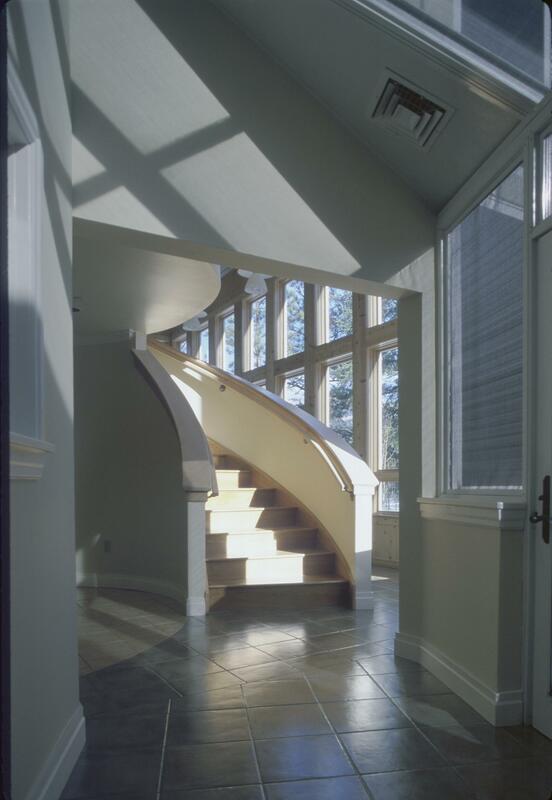 The smooth flowing of the DNA double helix is a primary building block of nature, that has helped us create images of life within the design of custom homes. The lightness presented by the communicate staircase of the Sgarlata Residence enhance the feeling of total openness sought throughout this structure. Located on a prominent granite outcropping in the San Juan Mountain range, this unique residence overlooks the Silverton narrow gauge train system. 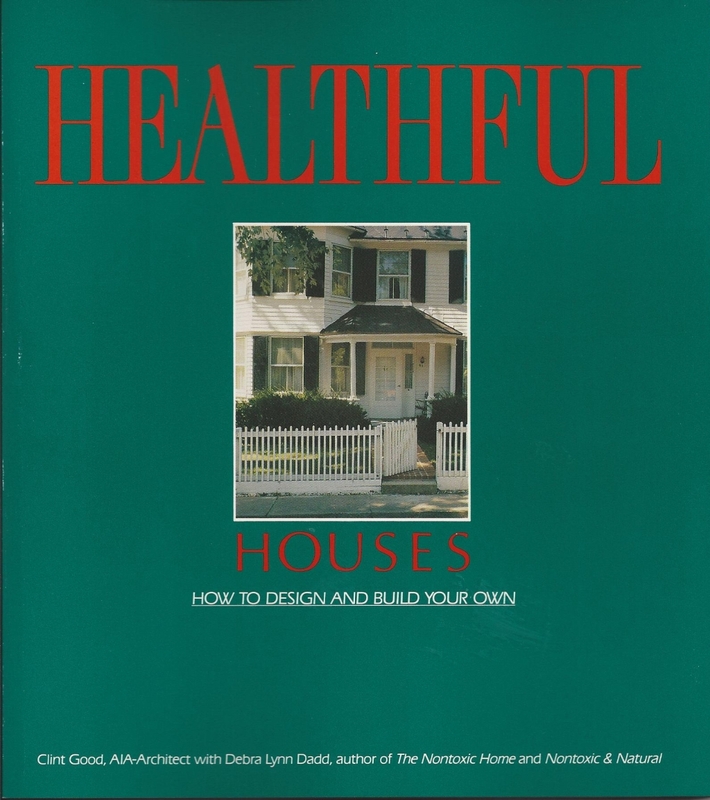 Desiring a refuge, the owner’s program included many green features to enhance the living environment. 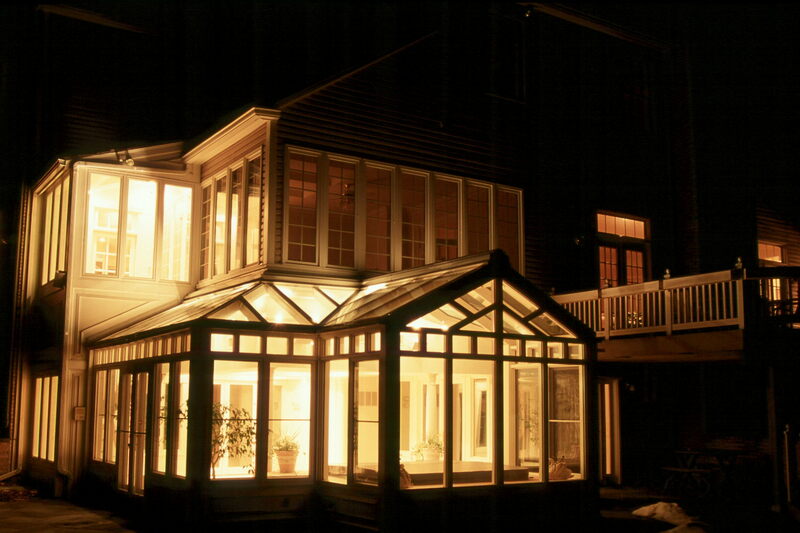 The kitchen and dining areas are encompassed within a two story greenhouse, while the complex angles at the rear of the structure offer a maximum view of the mountains in the background and the valley below. How we choose to present what we believe to the world heavily influences the sense of who we are. Our choices in the space we create around us will set the tone for years to come. 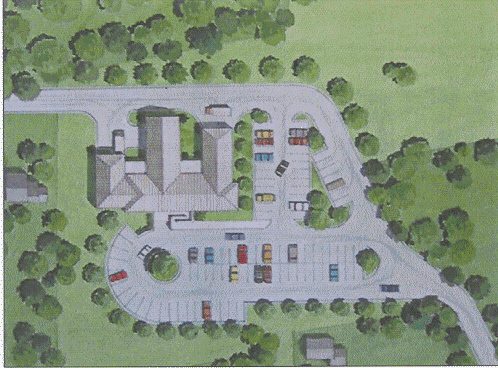 Still in the early stages of internal expansion, the Church of the Nazarene, Hillsboro, VA brings together the needs of the children of the region and the desire of parishioners to redevelop the central sanctuary. A principle element of their design is the effective use of energy conservation, married to the development of an engaging home for community gathering. Our clients need and deserve to be created by and wrapped within the correct environment to support their development efforts. 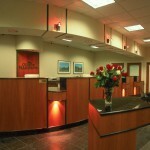 Our team will assist your team in making the choices to establish that space. CGA provides consulting related to Indoor Air Quality (IAQ) and other services such as Phase 1 Environmental Assessments. 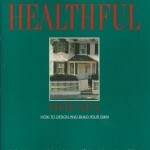 Much of this consulting is described in the book “Healthful Houses”. 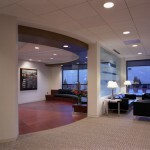 This work also applies to Corporate Offices such as the Work Bank complex in Washington, DC. Those who need us the most deserve to take up residence on a structure and internal environment best suited to their special needs. Let us help you and your team decide how to create that space most effectively. CGA has provided both the initial programming and community development engagement for an adaptive conversion of an existing school into a Senior Center for adult day care. 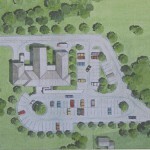 This facility is located in Purcellville, VA and is owned by the County of Loudoun. The needs of a sales team and the support group that backs them is best advanced by centering their efforts in space that reflects the character and tone of your group. The value of your client’s first impression of your space as they start down the path of buying or selling their space is immeasurable. 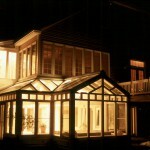 CGA provides design and development support for the leading Real Estate firms in the nation. 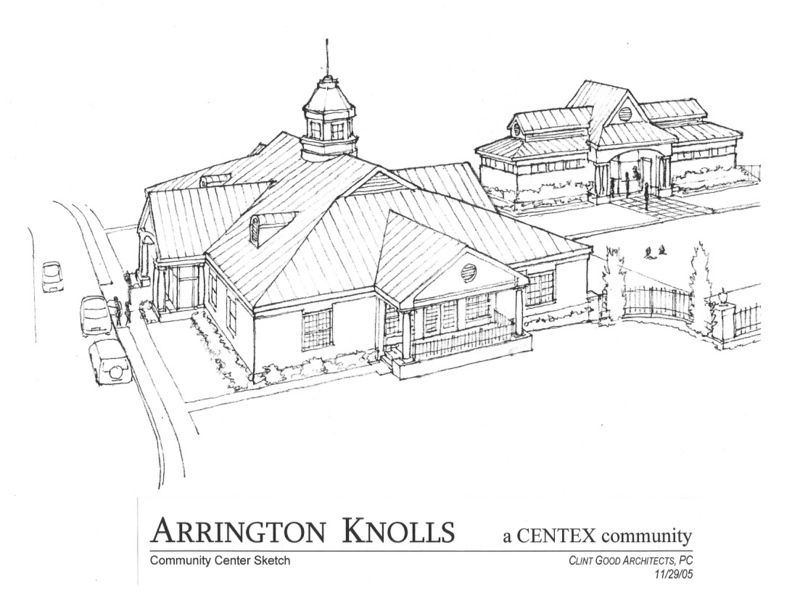 This is a concept design for a community center for Centex Homes.